Leonald Kaidja started his piano studies when 8 years old. Studying in Tallinn Georg Ots Music School, he has been, after graduation, active both in participating in ensembles as well as in performing as an accompanist, but also bringing forth his solo projects. He has attended Tallinn State Conservatory and Tallinn Pedagogical University, (Estonia) and he has graduated from the Helsinki Conservatory of Music (Finland). Nowadays Leonald is active in performing at concerts and recitals, participating in many projects jointly with singers and chamber musicians, as well as giving solo concerts. His solo repertory ranges from baroque to impressionic, but also the piano pieces by Estonian composers. Leonald Kaidja has been active in giving solo concerts, participating in many projects jointly with singers and chamber musicians in Estonia as well as in Belgium, Netherlands, Finland, Luxembourg, Russia, Hong Kong. He has been awarded the Grand Prix in the international competition "Artix Fest and Contest" in 2015, in Moscow, in the the category of accompanists. 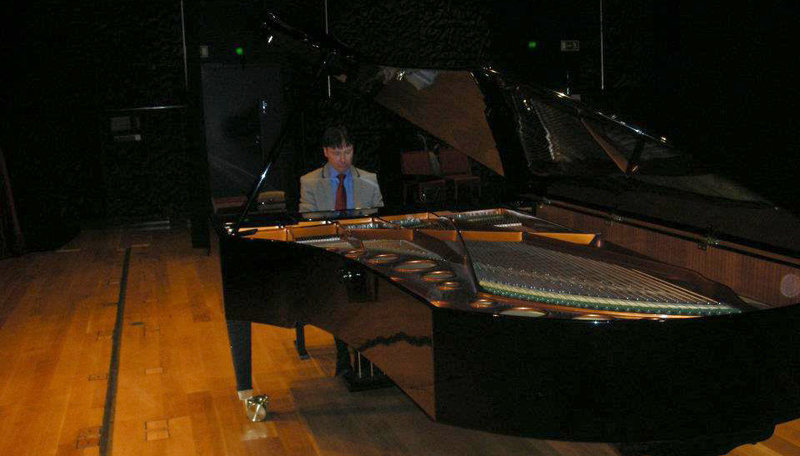 In addition he has been awarded several diplomas for best accompanist in several vocal music festivals. 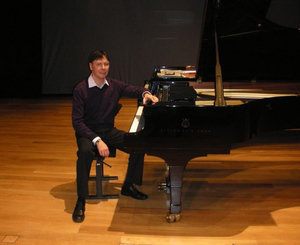 In addition to performing, Leonald also works as a piano pedagogue, teaching children as well as adults.